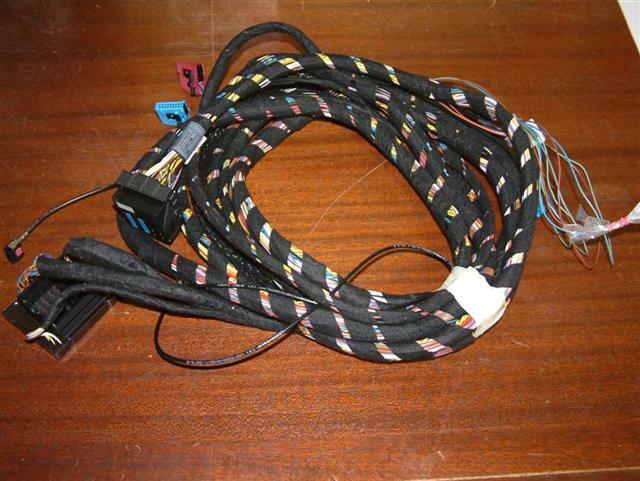 Brand new BMW E46 Navigation retrofit harness. 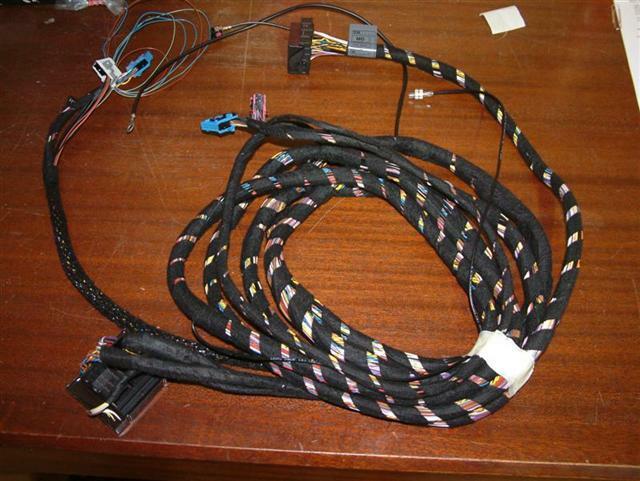 In order to fully retrofit navigation in the E46 3 series, you will need this harness, the navigation bracket kit, the navigation computer, navigation display and a BM53 radio. Bimmernav offers all of these parts on our webstore. ***Please note that this harness is for installing navigation using the BM53 or BM54 Euro Navigation Radio only and can not be used with the older navigation radio modules.